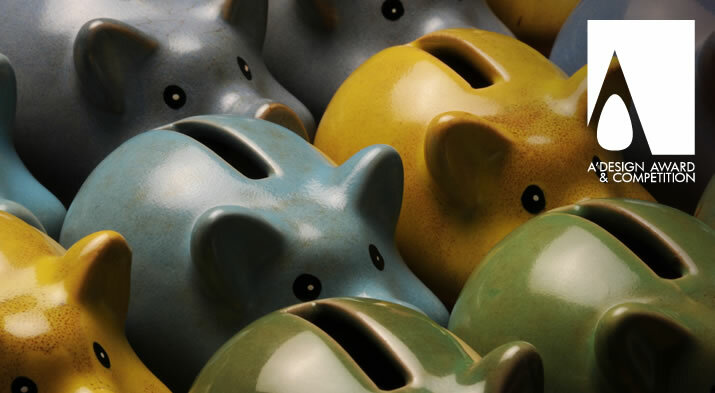 Crowdfund fame, prestige and publicity by helping your network support you through contributions. This is a simple model where your friends, coworkers and family members can contribute to your design award entry. 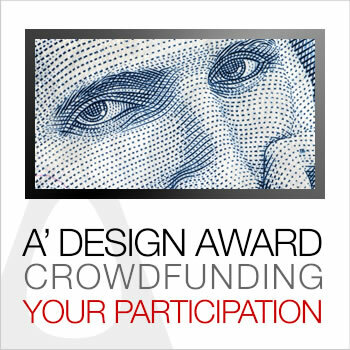 If you wish to join A' Design Award and if you lack the necessary funds to cover your nomination fees, you can ask your network to help you by giving micro-contributions; your friends, family members, fans, supporters, community, members, clients, consumers, boss and coworkers can each pay a portion of the nomination fee and help your award participation get funded. For each design you have your crowdfunding page starts with one main goal and 5 stretch goals. The main goal is to get a digital nomination ticket which allows you to make an entry, the first stretch goal is getting a professional nomination ticket instead of a digital nomination ticket so that you can enjoy more benefits out of your participation, the third goal is to get a golden nomination ticket which also covers eventual shipment of winner kit to your address in case you would not be able to attend the gala night to take your trophy, certificate and book for free, the fourth stretch goal is to get the ultimate nomination ticket that further includes express evaluation service so that you could learn your results earlier and the fifth stretch goal is contributions towards your credit balance at A' Design Award, you will be able to order additional items such as XXL trophy, additional books, extra nomination tickets or merchandise using your credits. The crowdfunding campaign ends within 45 days of its activation, if you cannot reach your goals, you do not need to worry; any amount that has already accumulated will be added to your A' Design Award credits. A' Design Award and Competition provides dozens of ways for its entrants to join the competition and that is why we are the World's largest and most international design award, publishing World Design Rankings.